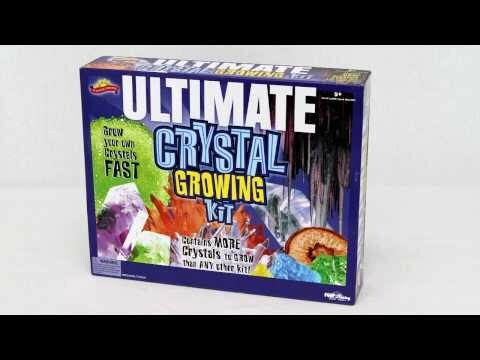 This top selling Ultimate Crystal Growing Science Kit is the perfect science kit for school science fair projects or just a day of cool and fantastic fun. 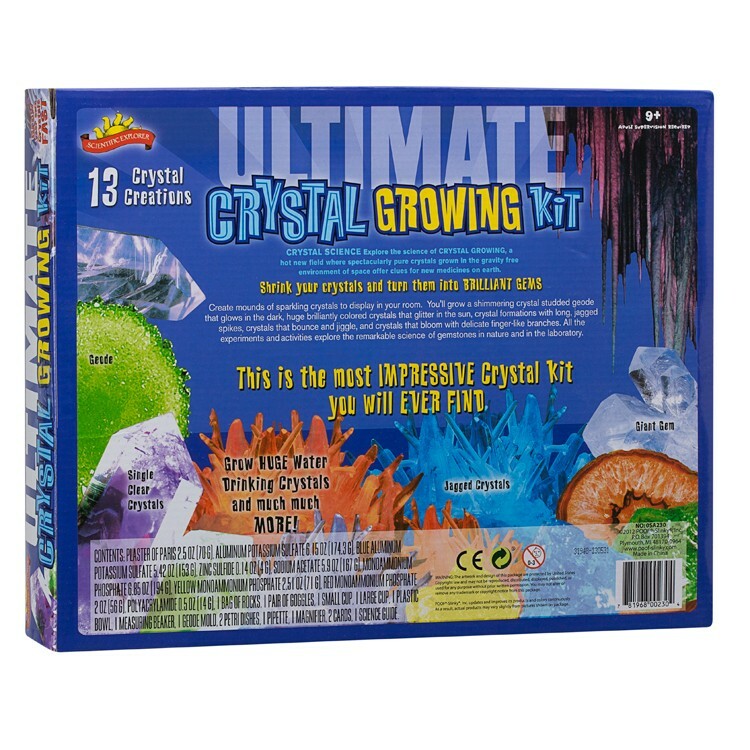 Spectacular crystals, glowing geodes, and giant gems - Scientific Explorer's Ultimate Crystal Growing Science Kit has it all! 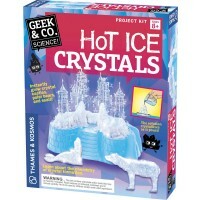 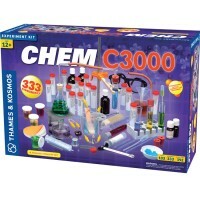 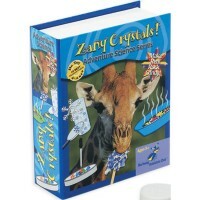 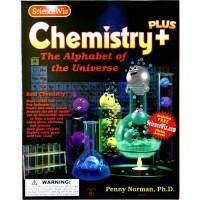 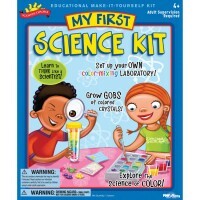 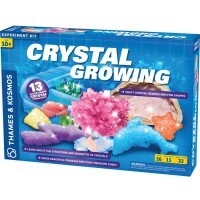 Educational Toys Planet presents a science kit that allows you to grow more crystals than any other. 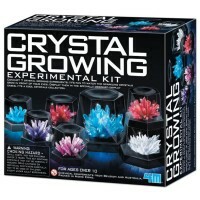 Gather with friends and family to create amazing crystals. 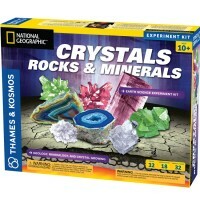 This Elmer's company children science toy teaches your child geology and chemistry behind the creation of beautiful gems. 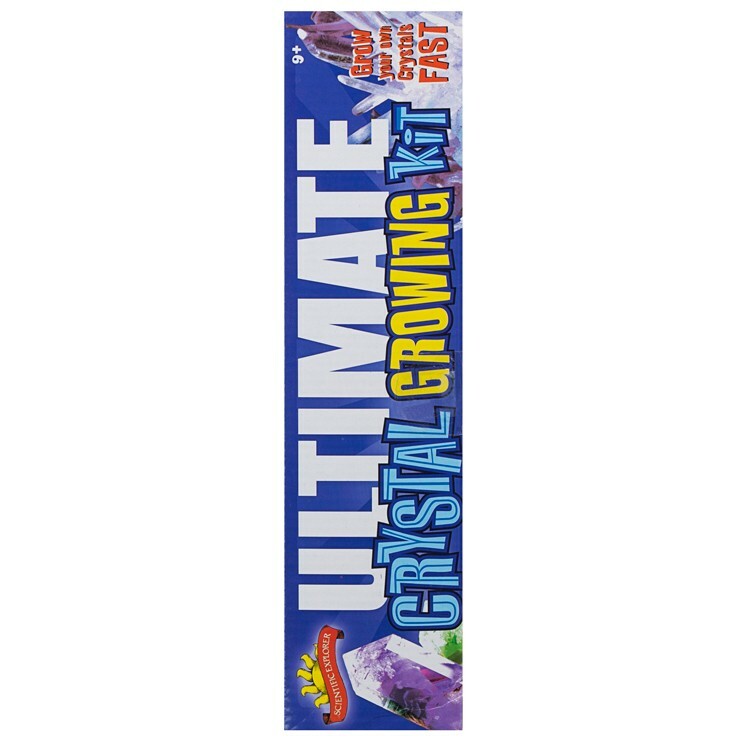 What kind of crystals can you imagine? 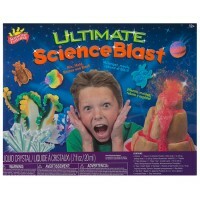 Now it's time to turn your imagination into reality! 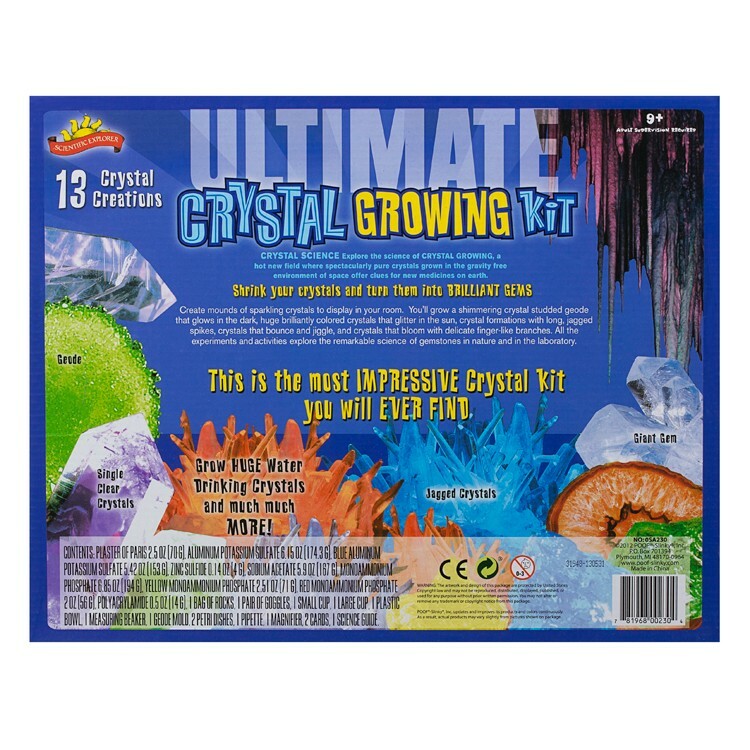 The kids science kit contains 15 different crystal growing activities. 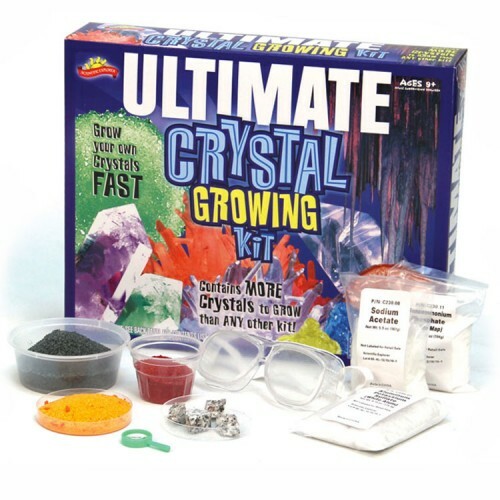 This top selling Ultimate Crystal Growing Science Kit is the perfect science kit for school science fair projects or just a day of cool and fantastic fun. In just 2-3 days you'll be able to show off your brilliant crystal creations to the world! 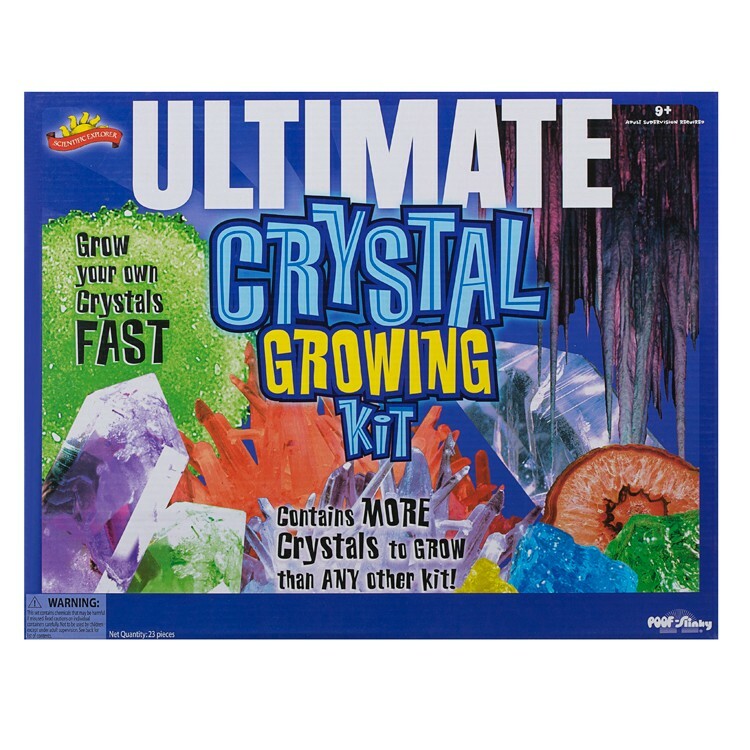 Dimensions of package 3.19" x 15.25" x 12.13"
Write your own review of Ultimate Crystal Growing Science Kit. 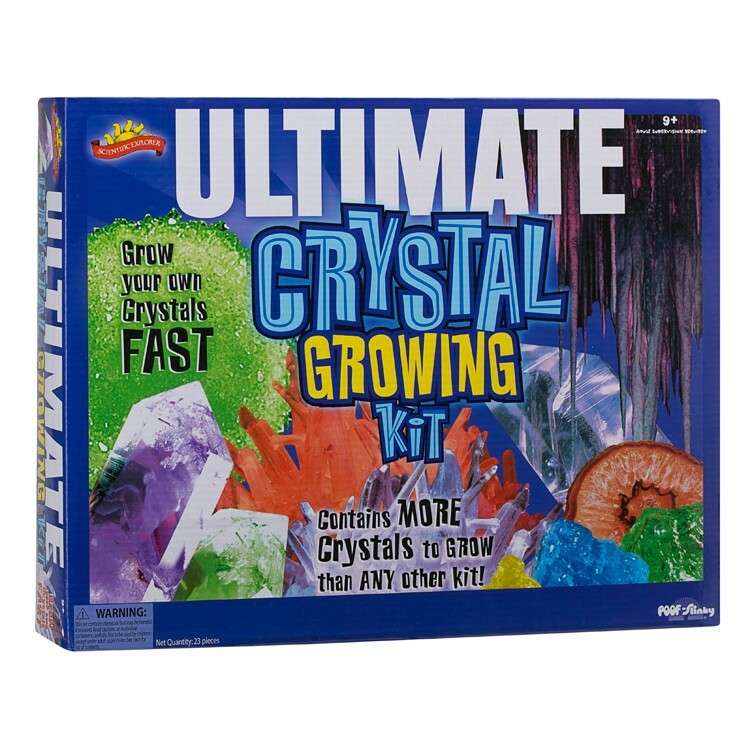 Rating: 5 by Paul, ON This was bought for my 14 year old grandson who loves rocks, crystal, giode, etc. 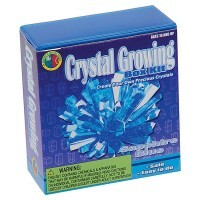 This chrystal growing kit will permit him to see crystals grow and even use it for a science project at school.